Dr. Scott Chanin is excited to announce his new state of the art dental practice, Diamond Dental Associates, in Flemington, New Jersey. With more than 30 years of providing exceptional dental care, Dr. Chanin will continue to provide his patients with the same passion, care and enthusiasm as he did in Hamilton Square, New Jersey. Dr. Chanin is a graduate of the University of Pennsylvania School of Dental Medicine. 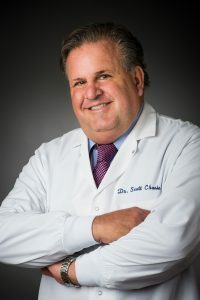 He is a distinguished Fellow of the Academy of General Dentistry, a member of the American Academy of Cosmetic Dentistry, a Fellow of the International College of Dentists, a Fellow of the International Academy of Dental Facial Esthetics, and one of the nine dentists in New Jersey who have earned an honor as a member of the prestigious American Society for Dental Aesthetics. 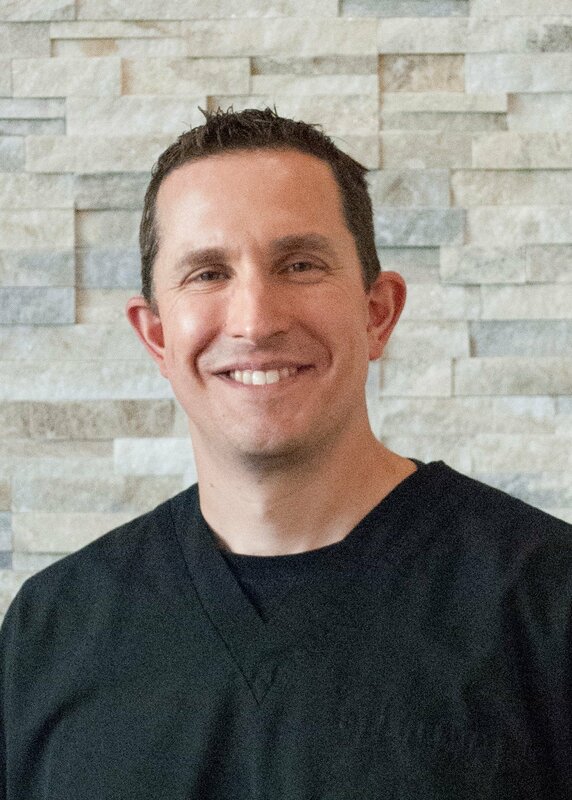 Dr. Scott Chanin’s practice will incorporate the most cutting edge technology and techniques to provide his patients with painless and comfortable dentistry. Dr. Chanin looks forward to welcoming you to his family of patients. A Board Certified Periodontist, Dr. Schoenebeck grew up in Reading, PA. His academic pursuits began at the Pennsylvania State University where he received a BS in Science. He then entered the Navy and dental school in 1996 where he received his DMD from the University of Pennsylvania School of Dental Medicine. He graduated in 2000 and then entered Active Duty. 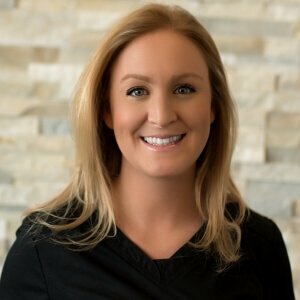 Dr. Schoenebeck graduated from the University of Florida College of Dentistry in 2007 with an MS in Science and a Certificate of Periodontics. 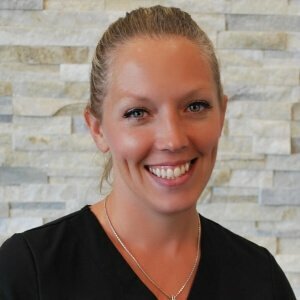 Dr. Schoenebeck practices the full range of periodontal treatment from non-surgical therapy to surgical treatment of periodontal disease, periodontal plastic procedures (correcting recession defects), and replacement of missing teeth via dental implants. 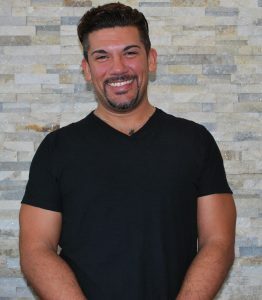 He readily utilizes the most current techniques and believes that comprehensive treatment of his patients means fixing more than “just a tooth or gums”. He believes that comprehensive treatment means working very closely with his dental restorative team and providing his patients with not only improved oral health, but improved full body health. When Dr. Schoenebeck is not busy treating his patients and serving the Navy, he enjoys travel time and sports with his family and canine friends. An active swimmer, hiker, and biker, he also enjoys cheering on his favorite college and Philly sports teams. I am a “Jersey Girl”! I have lived in New Jersey my entire life. I am a graduate of The Central Career School, where I earned my Dental Assisting Certificate. I have been in the dental field for almost 20 years, holding a variety of positions in the Dental profession. I have worked in all aspects of Dentistry, always giving excellent customer service to all our patients. I enjoy spending my free time with my husband and my two boys. Susan Goldfinger is a graduate of Douglass College-Rutgers; the State University and The Chubb Institute for Computer Technology. Prior to joining DDA, Susan worked at the Chubb Corporation and volunteered for numerous nonprofit organizations. 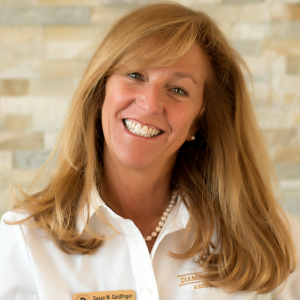 For 30 years, she has been a World Ambassador for the Ritz-Carlton Corporation. Susan loves to wear Lilly Pulitzer, enjoys to travel, and spending her free time with family and friends. She enjoys helping Dr. Chanin, change lives one smile at a time! I was born and raised in North Plainfield, NJ but now reside in Bethlehem, PA. As an adult, I enjoy helping people on a regular and daily basis. My focus has always been on music and entertaining; singing, dancing, acting and even comedy. 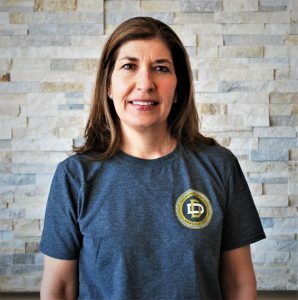 I became a dance fitness instructor a few years ago and enjoy that as my “stage time.” On the side as well, I enjoy being a personal trainer near home and love working out in the gym. I’ve always wanted to be in an office environment as well and have always loved going to the dentist. 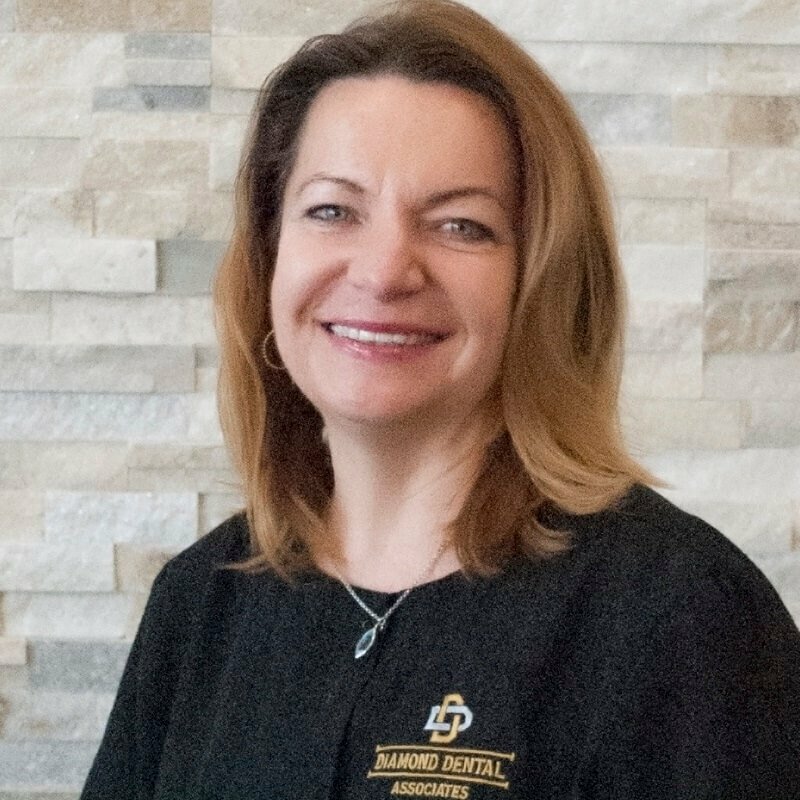 I am grateful for my opportunity with Diamond Dental Associates for the knowledge I am receiving and the experience. I believe in never settling for less than what you feel you deserve and always follow your dreams and aspirations; setting the bar high. If you dream it, you can do it! I am a Colombian dentist and graduated from a Colombian Dental School in 2012. My undergraduate studies focused on dental aesthetics. I am inspired by Dr. Chanin and his practice and look forward to continuing my education as a dentist in the United States. I love working with patients and since I am bilingual I can provide support to all of our patients who require translation of dental terminology into Spanish. 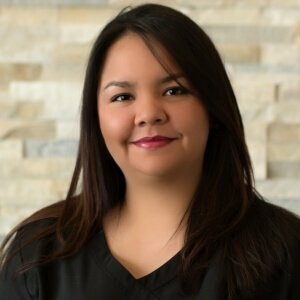 I am excited to use all of my dental knowledge to make your experience in our office outstanding. I am dedicated to creating an exceptional experience and look forward to meeting and working with our patients. I am very excited to be on Dr. Chanin’s team. 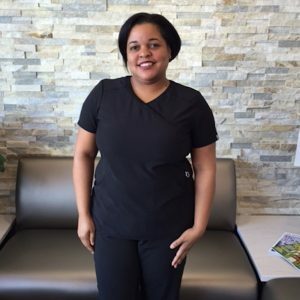 I have been a dental assistant for eleven years and love making a positive contribution to a patient’s dental experience. It’s a wonderful feeling when a patient is excited with the results of their visit. I live in Flemington with my husband. We have a daughter who is away at college and also have several pets. I love the outdoors and go hiking and boating or just take a walk with my dog Benny whenever I can. Rebecca is a graduate of Abrams Hebrew Academy and The Hun School of Princeton. She is in the Honors Program at Rutgers-The State University. Rebecca is on the Executive Board at Hillel, and a member of the Rutgers Women’s Crew Team. On her free time, Rebecca enjoys the beach, the Eagles, running, and swimming. Kristen graduated from Rutgers University with a Degree in Biological Sciences. She then attended Middlesex County College to obtain her Dental Hygiene license. She has been practicing dental hygiene for 11 years. 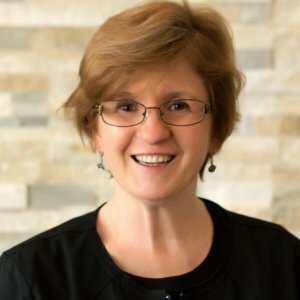 She focuses on patient comfort and the importance of educating her patients about preventing and treating oral diseases. When she is not working, she enjoys spending time with her husband and three children. 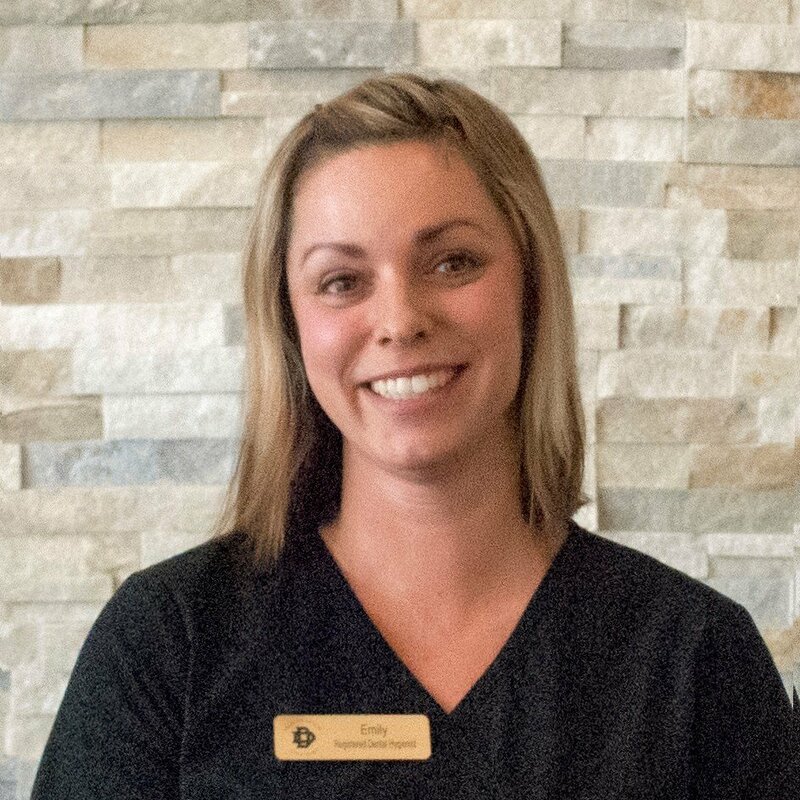 After serving five years in the United States Navy, Emily attended Valencia College in Orlando, Florida and obtained her Dental Hygiene degree.. She practiced dental Hygiene for four years before deciding to stay home full time with her children. 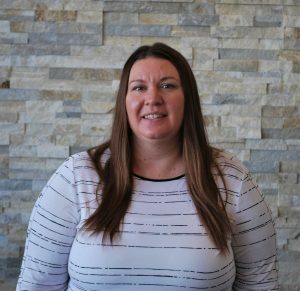 Emily is very excited to re-enter the hygiene profession and be a part of Dr. Chanin’s team. During her free time she enjoys outdoor activities and spending time with her husband and three children. I was born in Brooklyn, NY and received my dental hygiene degree from New York Technical College. I enjoy helping patients achieve and maintain a healthy smile, enabling better overall health and confidence. I strive to continually improve my skills and stay up to date with the advancing technology. I love the outdoors, New York City and spending time with family and friends. I was born and raised in Bethlehem, Pennsylvania. I attended Northampton Area Community College and Millersville University. I graduated from the Hygiene program in 1994, and have been a full-time dental hygienist for over 21 years. What I love about my career is the opportunity to ease the fears of apprehensive patients with gentle treatment and compassionate patient care. Exploring employment options in High School, I was instantly fascinated by the field of dentistry. Graduating from The Technical Institute of Camden County, in 2011, propelled me into an exciting career where I could help ensure patient comfort and care. Working with Dr. Chanin, from the opening of Diamond Dental Associates in 2016, has encouraged me to obtain my RDA. I plan on pursuing a degree in Dental Hygiene in the future. My occupation is rewarding because I can assist in ethical dental care while providing the best experience possible. I enjoy in building personal relationships with my patients while working through treatment concerns. The most fulfilling part of my day is seeing how changing a patients smile can transform their life. In my spare time I enjoy knitting and crocheting, snowboarding, music, movies and being outdoors. This all adds to a life fulfilled with family and friends. I received my Bachelor of Arts in Education from The University of Massachusetts at Amherst. After being a Certified Teacher for two years, I graduated and earned my Dental Hygiene degree from The Forsyth School of Dental Hygiene, located in Boston, Massachusetts. 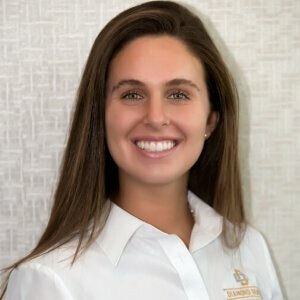 I feel fortunate to bridge both degrees by educating my patients about the importance of daily oral care and how to achieve optimum dental health. Along with Dr. Chanin, I often take continuing education courses. This enables us to share the most current technology and the latest procedures that enhance the best patient experience. I am passionate about making my patients feel comfortable, in a warm and caring environment. In my free time, I enjoy volunteering in the community, Spin and Yoga classes, and spending family time with my husband, three children, and favorite Cavachon, Leo.